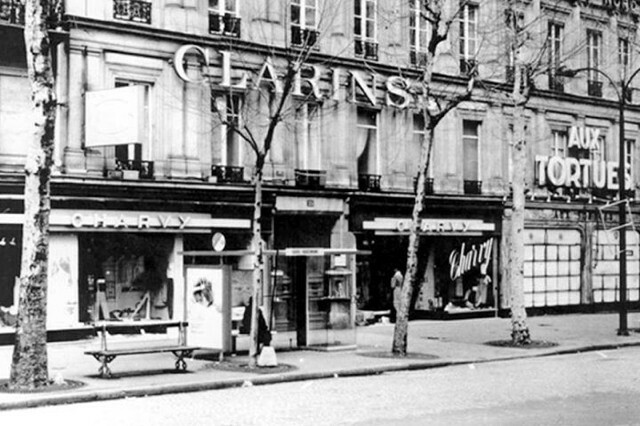 Their roots are on Rue Tronchet in Paris, where Jacques Courtin-Clarins developed a massage oil for his spa, blending essential oils with slimming properties, to increase the effectiveness of the firming massages which body-conscious Parisiennes flocked there for. As a medical student, Jacques began treating circulatory problems with massage, noticing improvements in patients’ skin. He decided to focus his research on improving the way patients felt and looked, opening that Institut de Beauté. Fast-forward to the 21st Century and not only is Clarins one of the best-known beauty names in the entire world but at its heart – alongside the famous creams and oils – is an innovative fragrance which has been uplifting spirits and re-energising women (and men!) for more than 25 years. 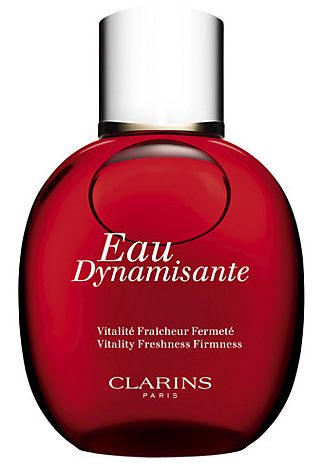 The legendary Clarins Eau Dynamisante was the first eau de toilette to combine a perfume with the principles of aromatherapy and phytotherapy (plant therapy), hydrating and toning the skin while it refreshes. To celebrate 25 years of success, a couple of years ago, Clarins teamed up with 25 artists to illustrate a bottle of the fragrance – including designer Jean-Charles de Castelbajac and pastry genius Pierre Hermé (above) – which were showcased in the window of Paris’s Colette, the fashionistas’ favourite department store. In line with the world’s new, more sustainable way of thinking, the distinctive red Clarins Eau Dynamisante bottle is now refillable. But it’s a fragrance which has actually, from an ethical point of view, been ‘giving back’, for many years, in line with the family’s philosophy. The Clarins Dynamisante Woman of the Year Award takes place each year in countries around the world, including South Africa, Korea, Switzerland, France, Denmark, Mexico, Portugal, Russia, Germany, the US and the UK.